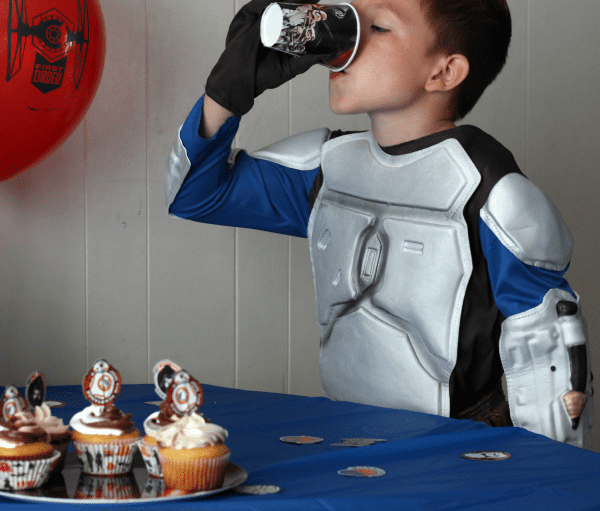 Throw The Ultimate Star Wars Costume Party! 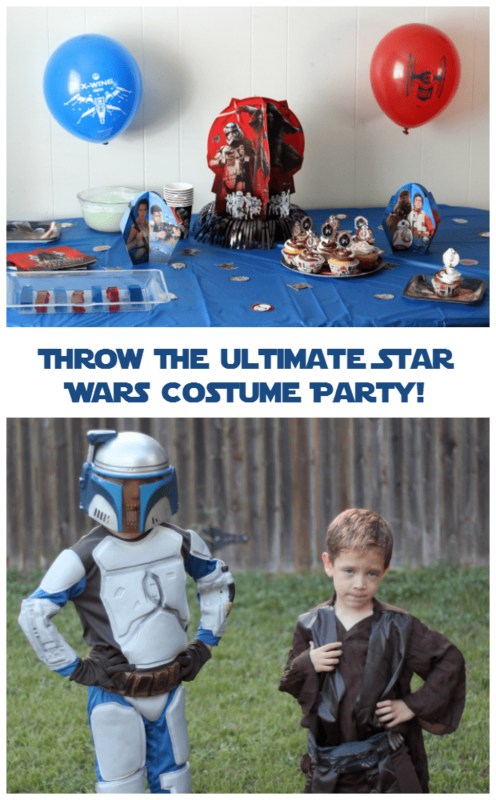 This Star Wars costume party post has been brought to you by Oriental Trading. 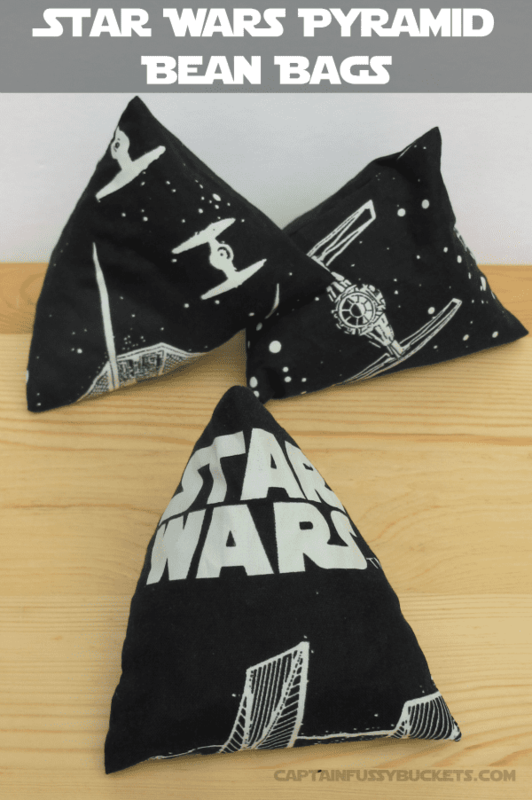 Our boys love Star Wars. 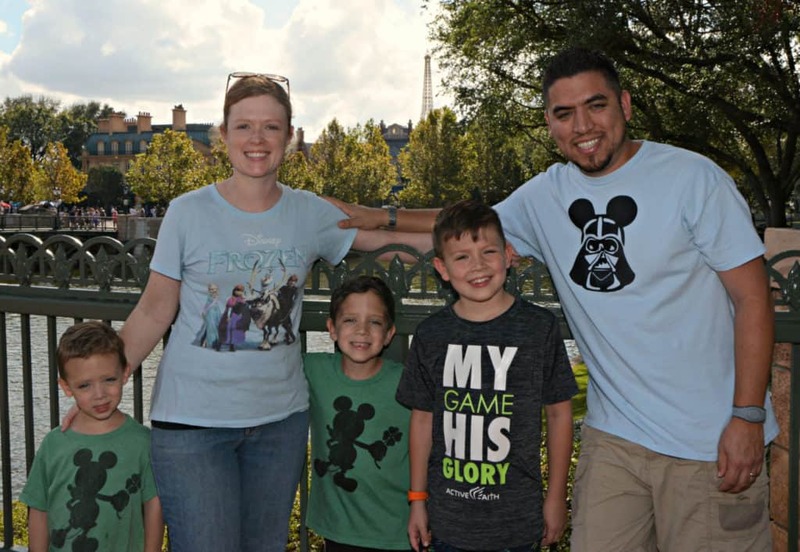 They love Star Wars Rebels, Angry Birds Star Wars, and all of the Star Wars movies that they are allowed to see. 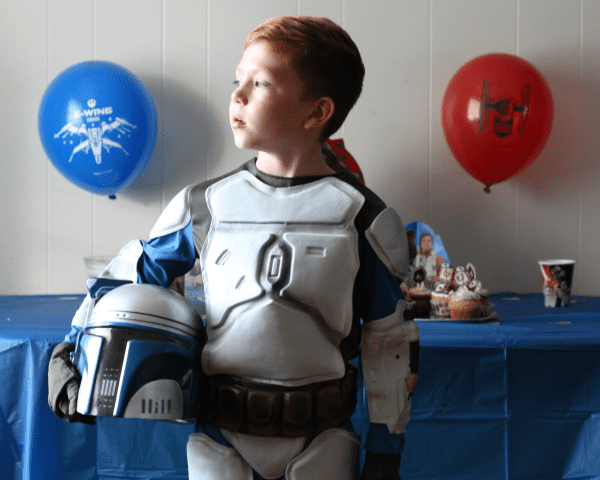 They love Star Wars music, books, games, toys, and everything Star Wars….so I KNEW that they would LOVE a Star Wars costume party! They were super excited when the supplies for our very own Star Wars costume party came in the mail from Oriental Trading! 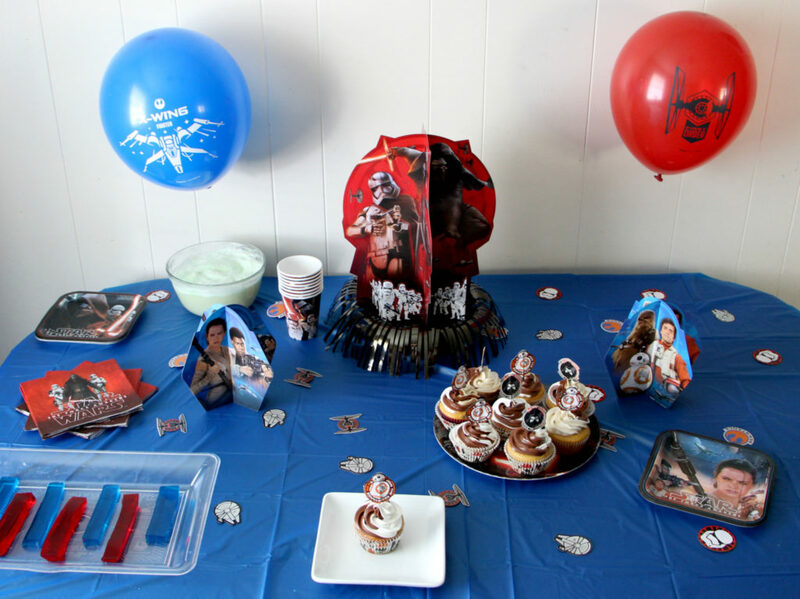 Star Wars invitations are essential for throwing a Star Wars costume party! 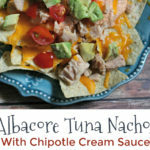 Get the word out and get guests excited for the big party! 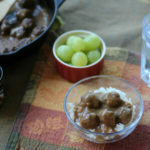 The Food, Drinks, and Decorations! I love decorations, but really struggle with making them. It seems like everything crafty takes me twice as long as most people. 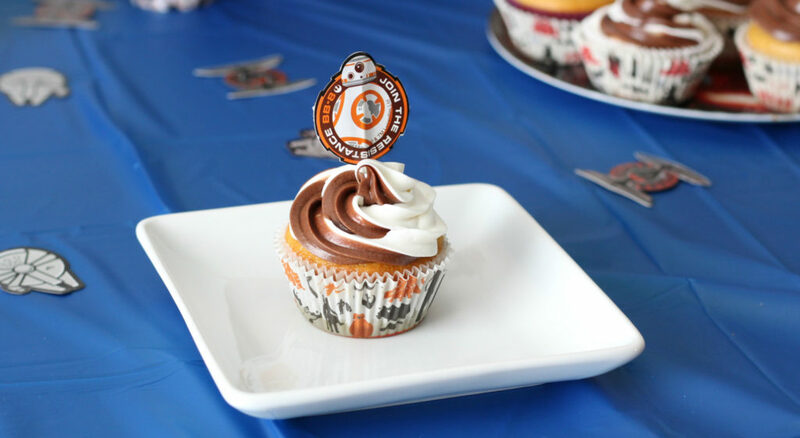 I picked out these adorable BB8 and Kylo Ren cupcake picks from The Force Awakens movie. I made easy cupcakes and baked them in matching baking cups and iced them using this color swirl decorating kit. 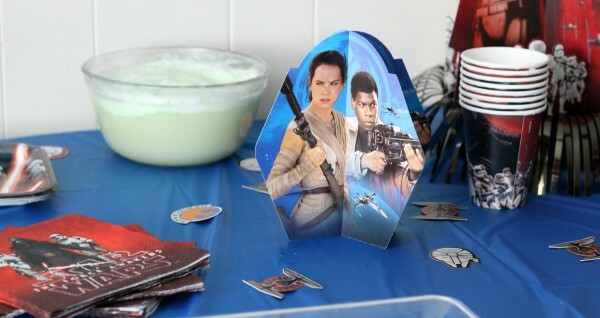 We also had Yoda Punch, which was ginger ale and lime sherbet mixed together….the classic baby shower punch, with a Star Wars twist! I made gelatin Light Sabers just by making two pans of Jello "Jigglers"….one red, and one blue…and then cutting them in long rectangle shapes. 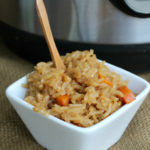 The whole setup was extremely easy and turned out super cute with the party supplies from Oriental Trading. 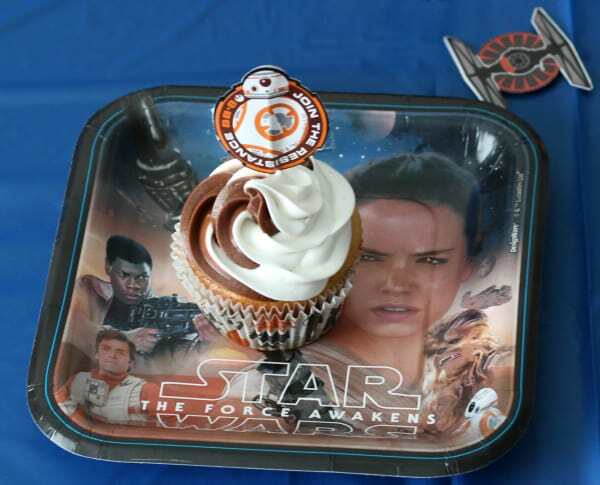 Cups, plates, napkins, balloons, and even a Star Wars decorating kit, complete with confetti, a 12 1/2" centerpiece and two 7" centerpieces featuring Poe, Chewbacca, BB-8, Rey, Finn, Kylo Ren, Captain Phasma and the Storm Troopers! Now…the most important part of any costume party is COSTUMES! I let the boys pick out exactly what they wanted and they were SO excited to find these gems! 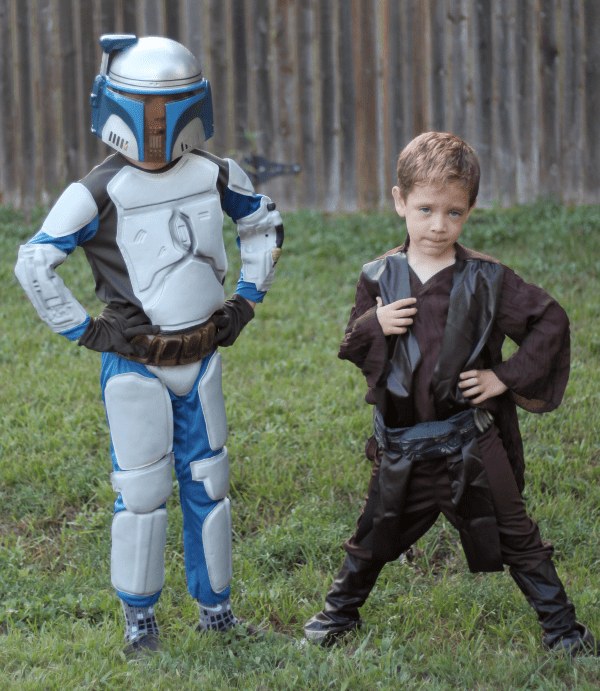 They love the Jango Fett costume and Anakin Skywalker costume! 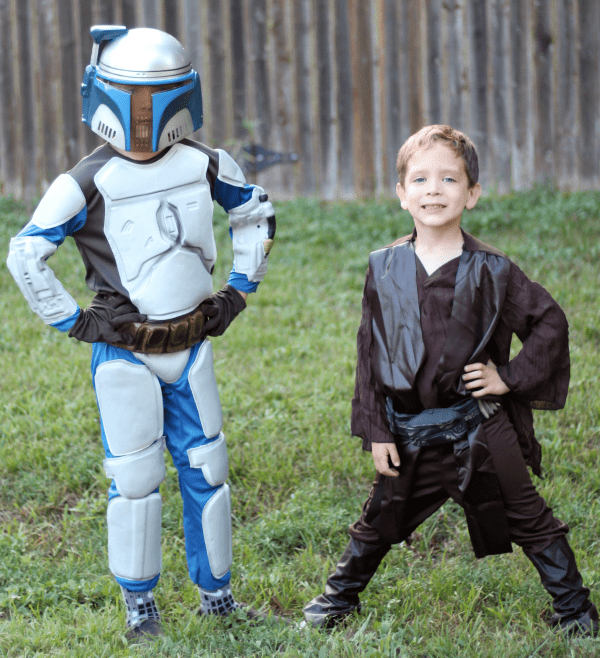 I am sure we will see lots of Kylo Ren, Darth Vader, and Storm Troopers on Halloween night, which is fine, but he's excited that he will likely be the only Jango Fett! We definitely take our costumes seriously around here. Our Star Wars costume party was a big hit! 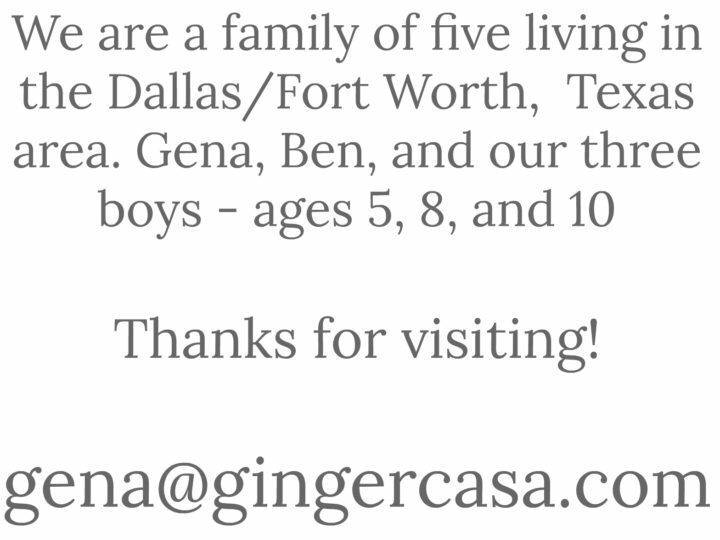 The boys absolutely loved it! 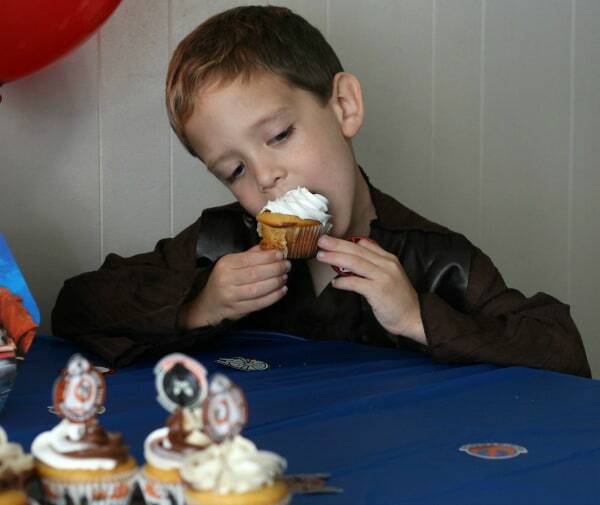 Dressing up as their favorite Star Wars characters and eating cupcakes is pretty much their dream come true. 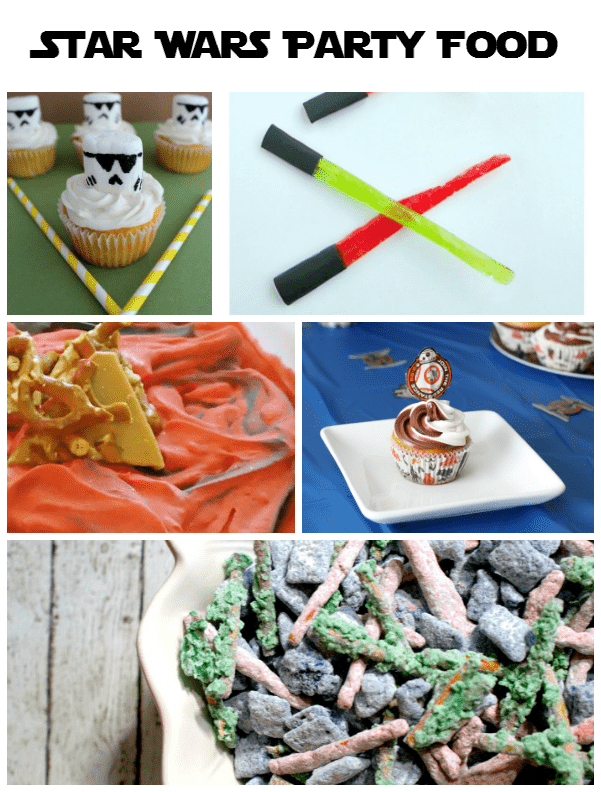 Here are some more awesome Star Wars party food recipes so you can throw the ultimate Star Wars costume party! 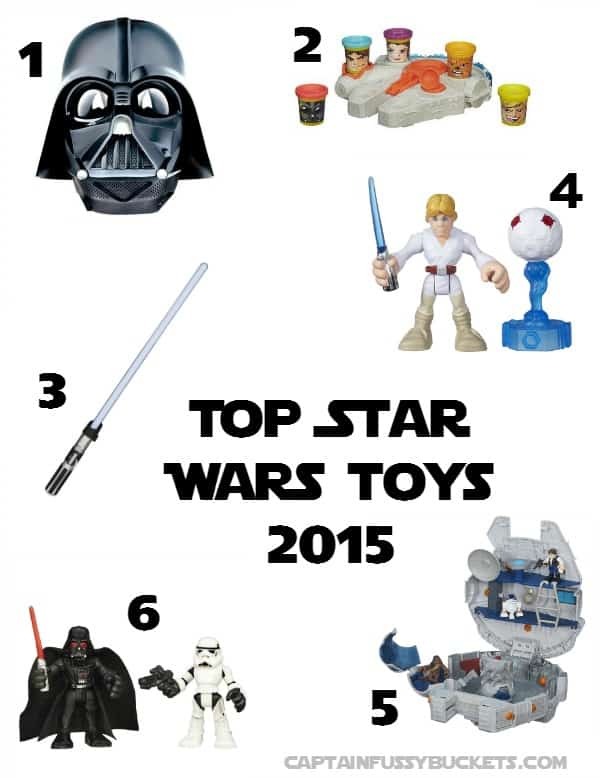 What would you include in the Ultimate Star Wars costume party?